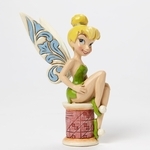 Peter Pan's best fairy friend Tink is just about the most famous fairy there is! 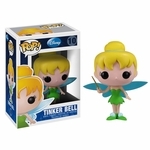 Beloved by many, Tinker Bell has charmed her way into the hearts of little girls worldwide. 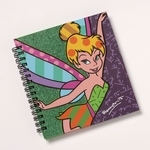 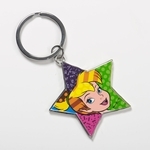 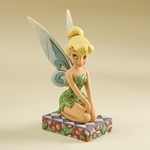 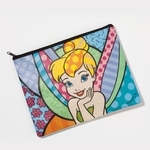 Here, find a vast collection of Tinkerbell items to delight the young at heart!